Centre for Entrepreneurship Development (CED) organized a day-long workshop for business plan development with special focus on Financial Management on 20 October 2016. 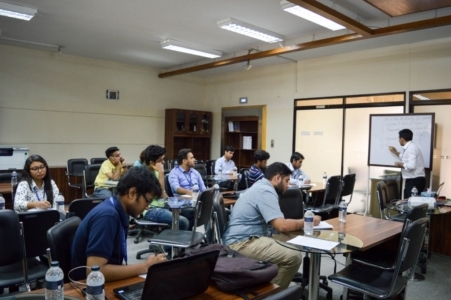 The workshop was organized for the enrolled incubatees of the Business Incubation Centre (BIC) of BRAC University as well as for the aspiring entrepreneurs (BRACU students and alumni). 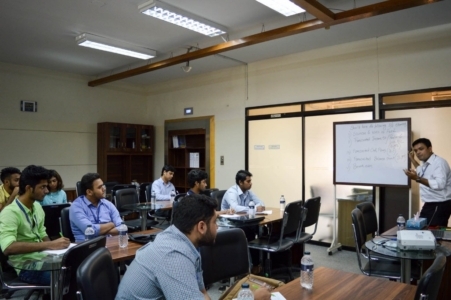 Different sessions on budget preparation for the business plan, income statement and balance sheet, major pertinent attributes of business plan preparation, etc. 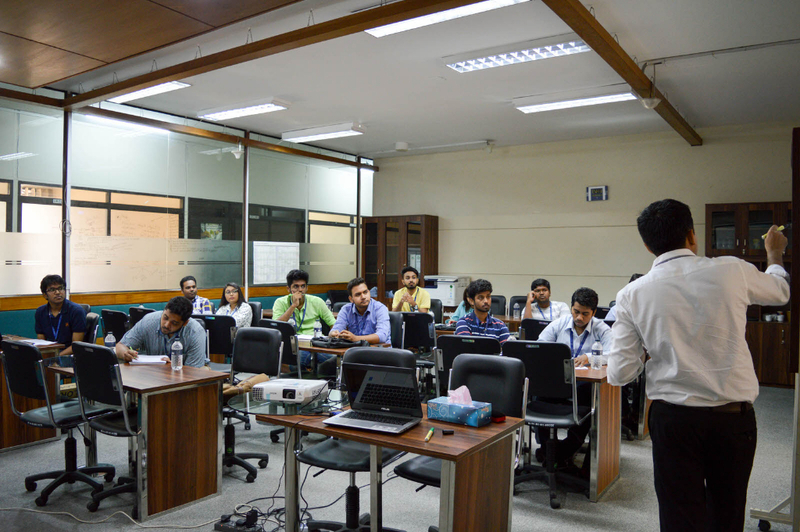 were covered by the workshop, followed by question-answer session. The workshop was facilitated by Ms. Afshana Choudhury (Program Manager, CED, BRACU), Mr. Shamim E. Haque (Assistant Professor, BRAC Business School), and Mr. Riyashad Ahmed (Assistant Professor, BRAC Business School).